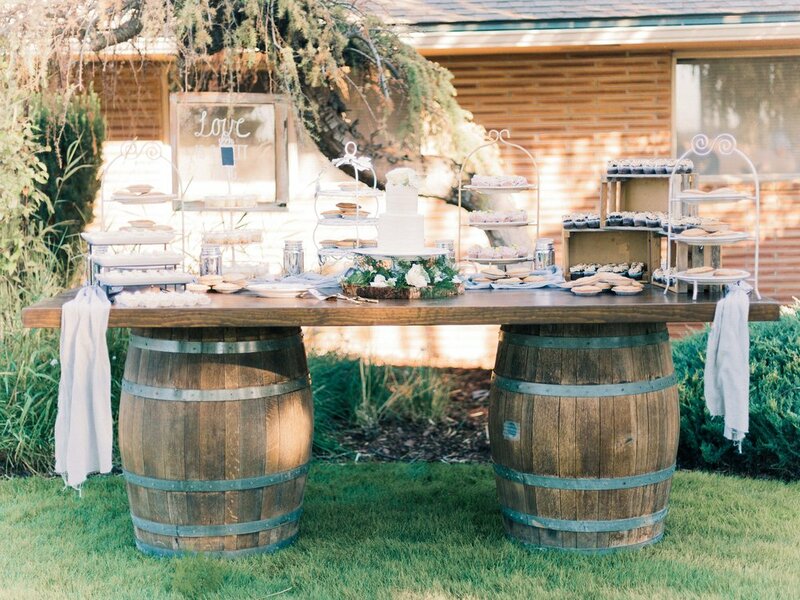 Where you can invite 500 of your closest friends. 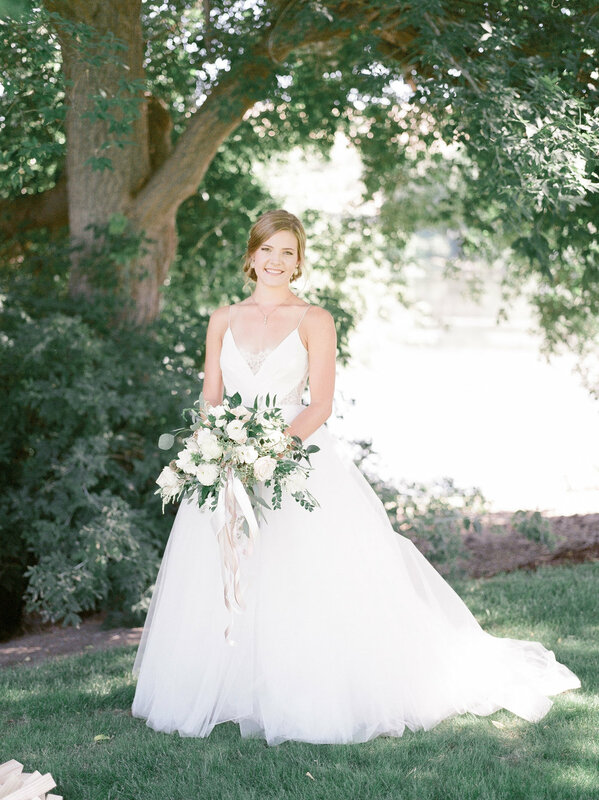 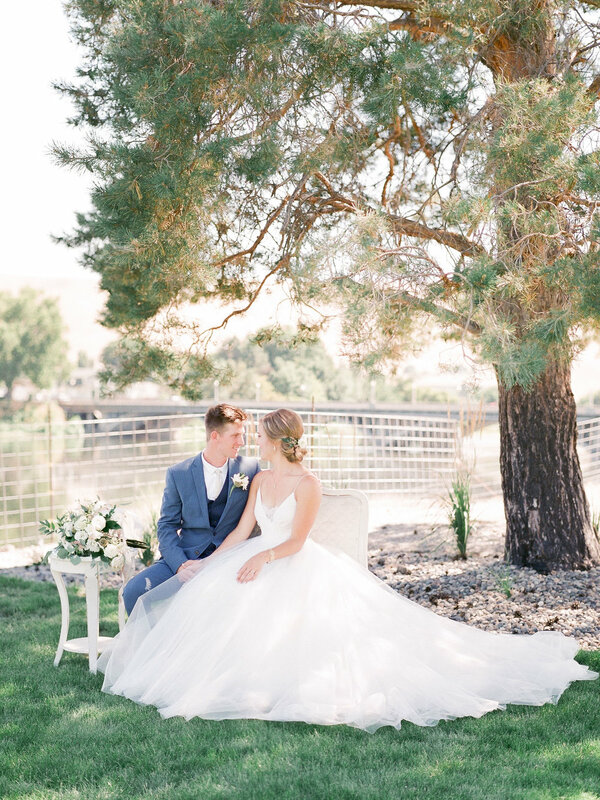 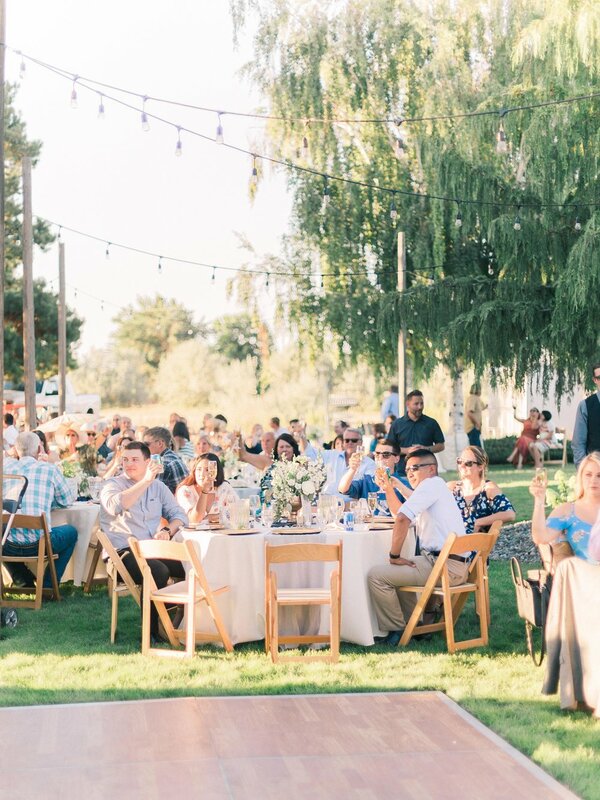 The Prosser River Ranch provides an intimate, outdoor event space perfect for weddings, rehearsal dinners, family reunions, or corporate events. 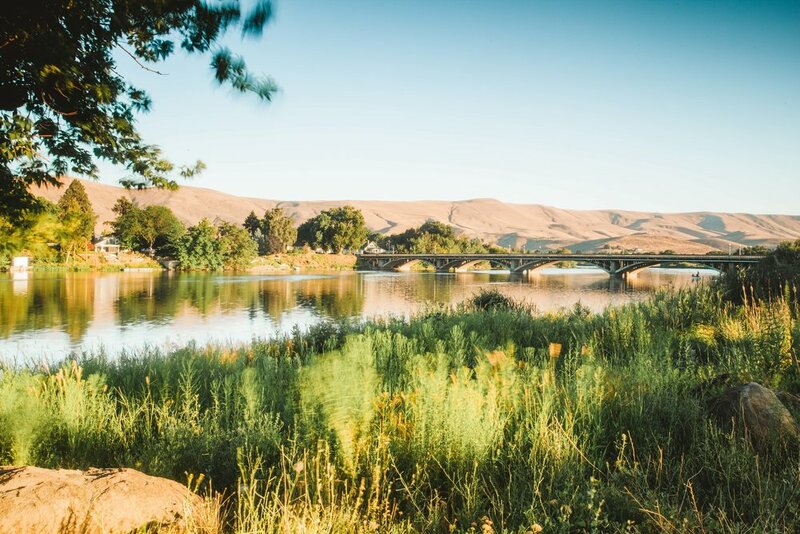 Situated along the Yakima River with views of the Horse Heaven Hills and the Old Prosser Bridge, you won't want your beautiful event to end.